We’re Proud to be GREEN! Now offering our Dry Cleaning and Laundry services with the finest environmentally friendly, Biodegradable products at all 4 locations! For three generations, intelligent Boulder families have relied on the Ellwood family for their fine clothing and household cleaning needs. Our customer focused approach has earned us repeat business with clients for generations. We cherish our relationships and strive to earn your patronage for generations to come. We combine new technology with old fashioned service. 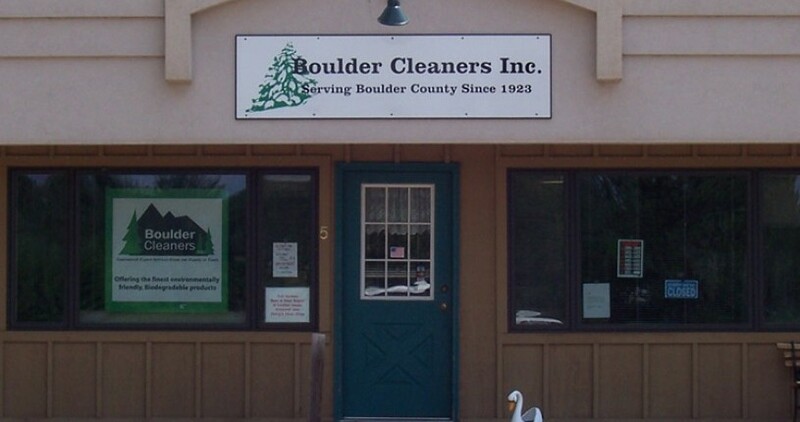 We are the only Colorado Cleaners that has two Certified Environmental Cleaners on premises! Click here to learn more about Certified Environmental Cleaners. Our mission statement says it all! We’re Proud to be GREEN! !